Customer satisfaction is second only to the production of a quality product. 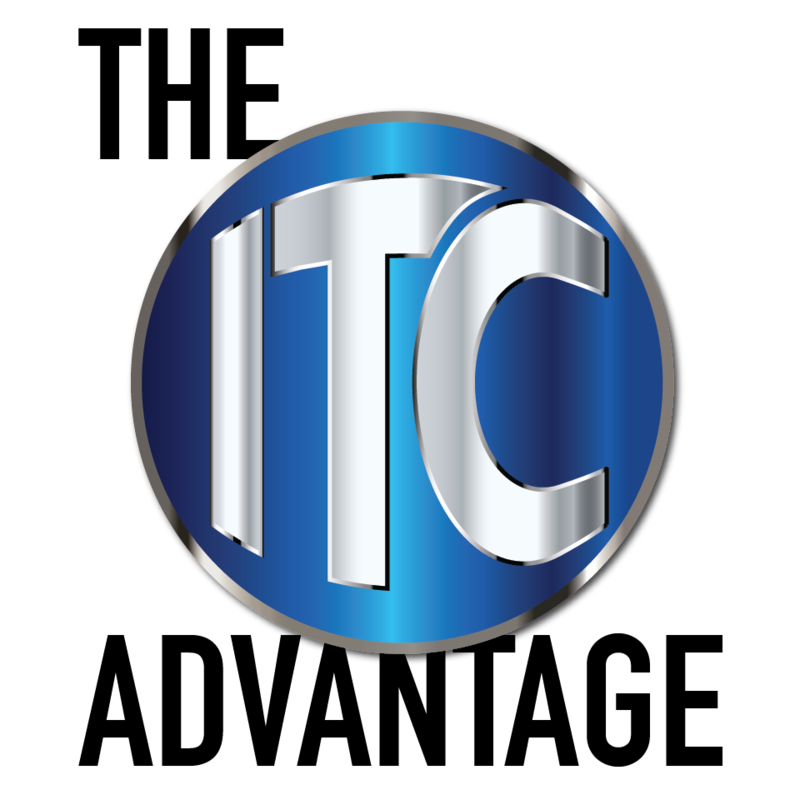 Intri-Cut Tool Company has designed and produced precision tooling for the Automotive, Automation, Agriculture, Aerospace, Medical Device and Electric Motor industries. We manufacture, repair and assemble stamping dies, gages, fixtures and replacement tooling for the stamping and mold industries. We also prototype medical devices, build automation assemblies, fabricate and weld, and have the capability to machine carbide. Whether you need a prototype part in one week or a 10,000 piece production run in four weeks, we are dedicated to giving you the best quality, exceeding the standard at a competitive price. Our ISO 9001-2008 certified, climate-controlled shop and full-time inspection department ensure that the parts we build are within our customers’ specifications.